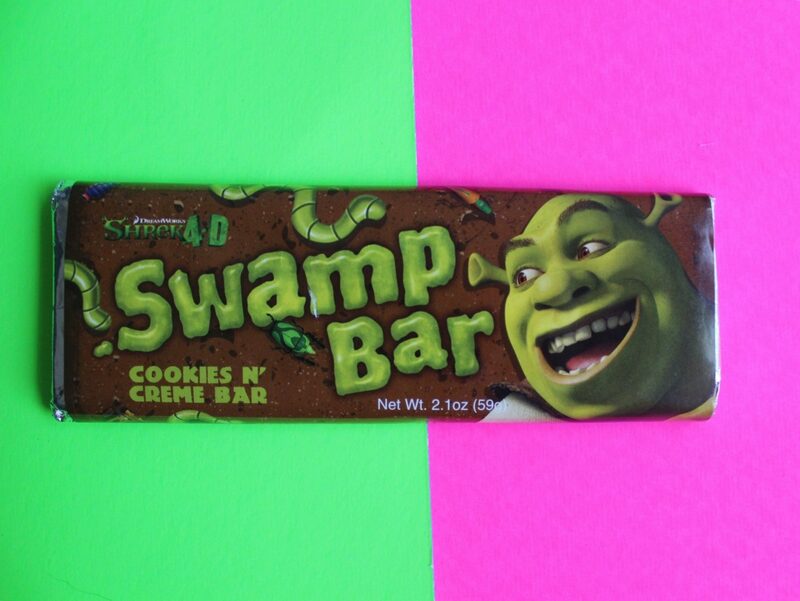 Fun fact: I LOVE anything cookies n’ creme flavored so when I saw this Shrek Swamp Bar, I knew I HAD to try it! It basically tastes exactly like a Hershey’s Cookies ‘n’ Creme bar (expect the swamp bar is green and has “bugs” on it!). 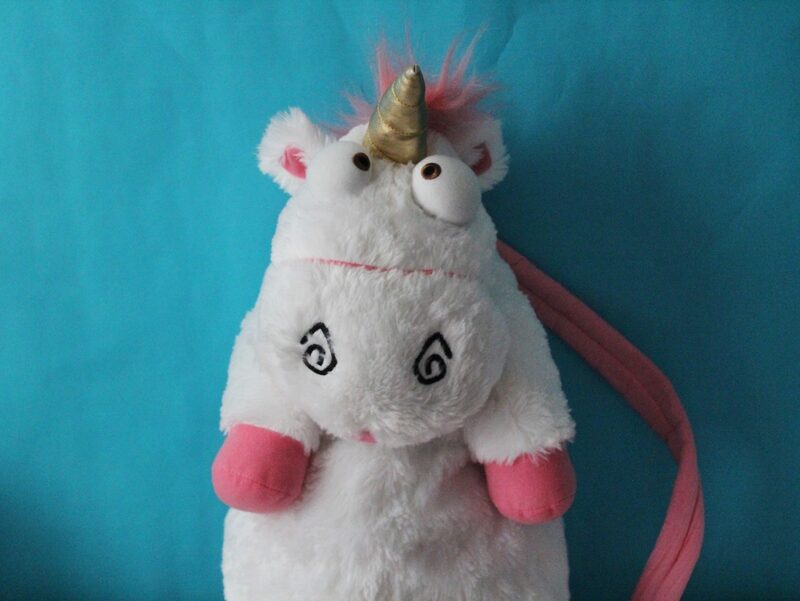 How adorable is this “It’s so fluffy” unicorn backpack? The best thing about this backpack is the fact that it actually has a lot of room in it. I was able to hold my iPhone, DSLR camera AND my wallet in it! 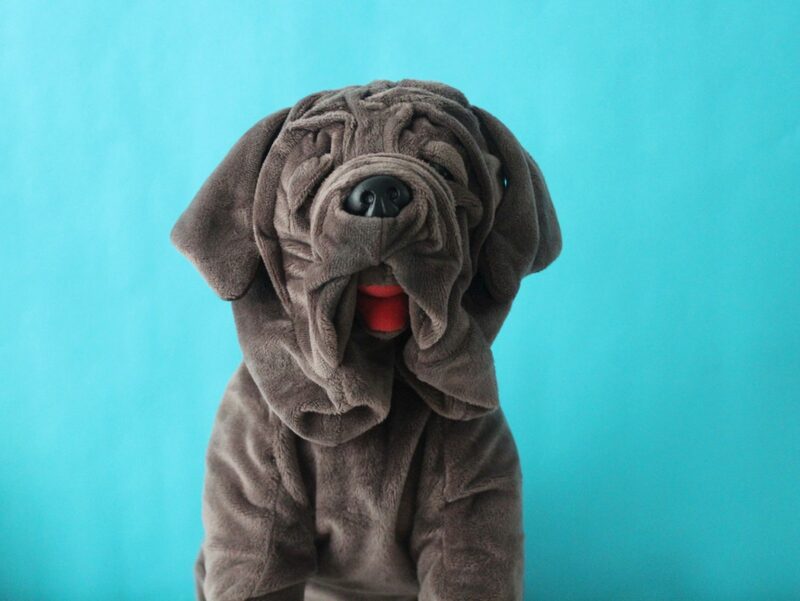 If you’ve been following this blog for a while (or if you follow me on Twitter or Instagram) then you not only know about my LOVE of all things Marvel but you also know that I have a dog named Loki! 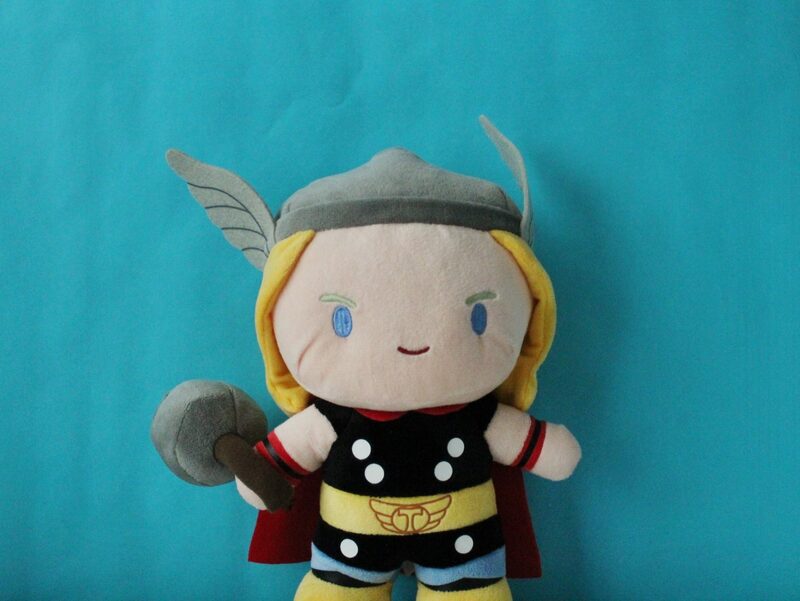 Of course I HAD to get a Thor plushie for my little Loki (Loki loves cuddling with plushies so much!). 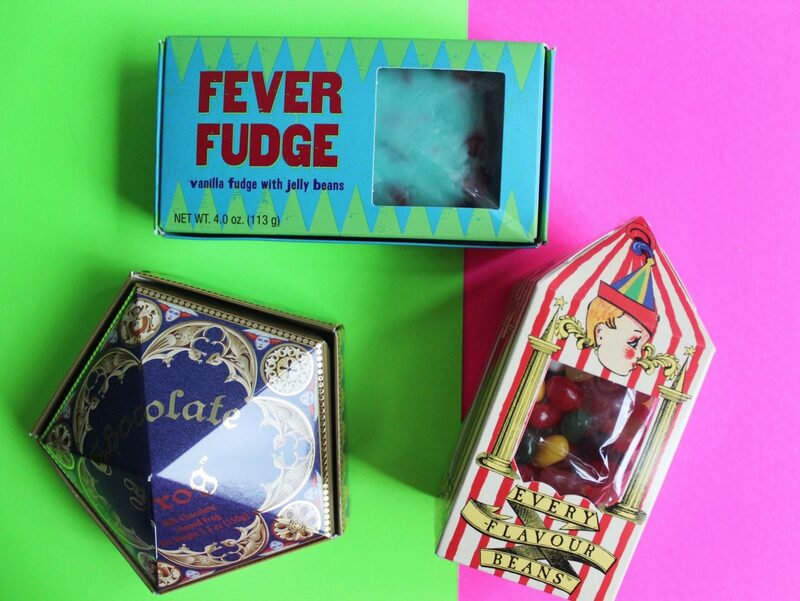 You can’t visit the Wizarding World of Harry Potter and NOT pick up a few treats! 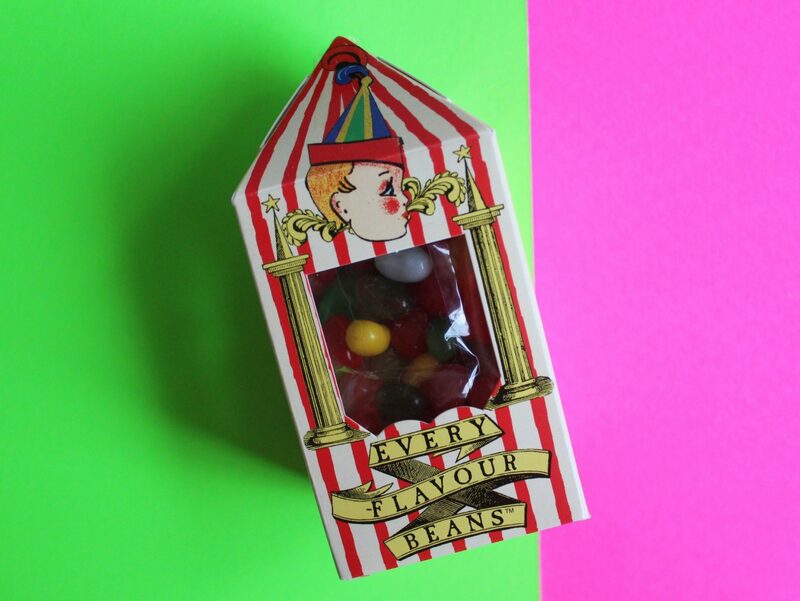 I got a chocolate frog and a box of Bertie Botts Every Flavor Beans from Honeydukes and some Fever Fudge from Weasleys’ Wizard Wheezes. 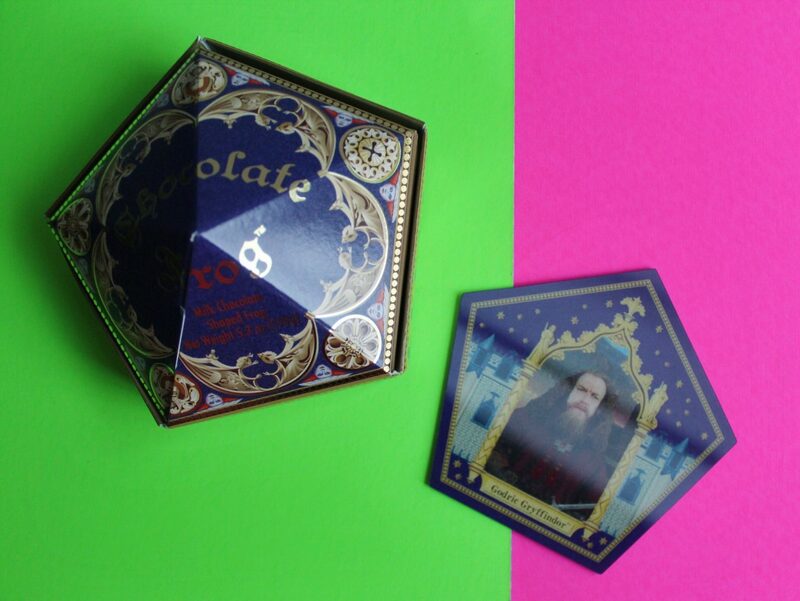 In case you were wondering, the card inside my Chocolate Frog was Godric Gryffindor! 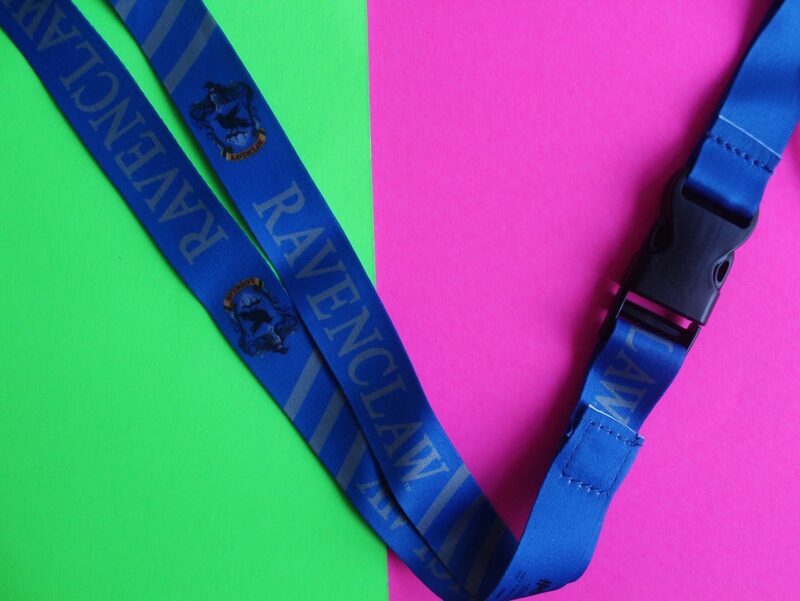 Of course I had to pick up some Ravenclaw gear while I was at the Wizarding World of Harry Potter. Side note, I know I’ve said this several times on the blog before but it’s “The Wizarding World of Harry Potter” NOT “Harry Potter World” or “Harry Potter land.” I don’t know why it bugs me so much when people say it wrong but it just does (especially when people claim to be “the biggest Harry Potter fan” and STILL insist on calling it “Harry Potter World”…). 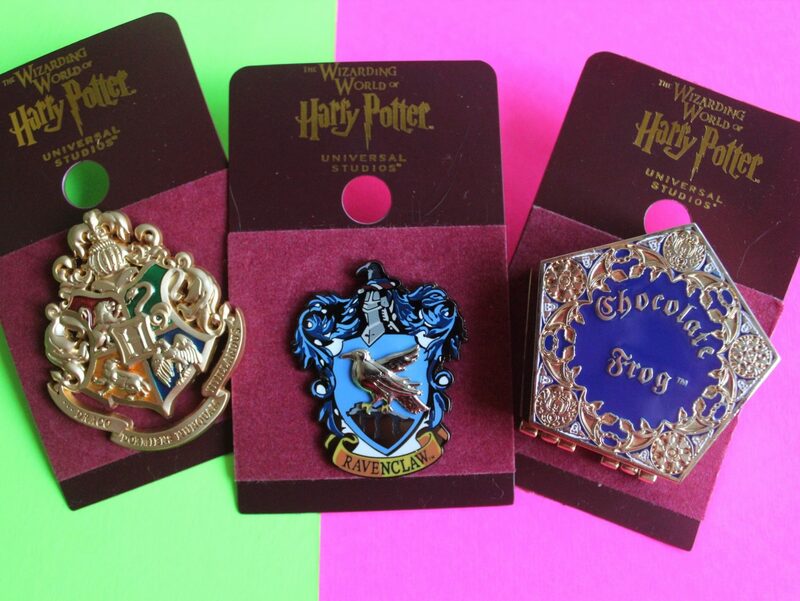 To go with my Ravenclaw lanyard, I picked up three adorable Harry Potter pins: a Hogwarts shield pin, a Ravenclaw pin and a Chocolate Frog pin. 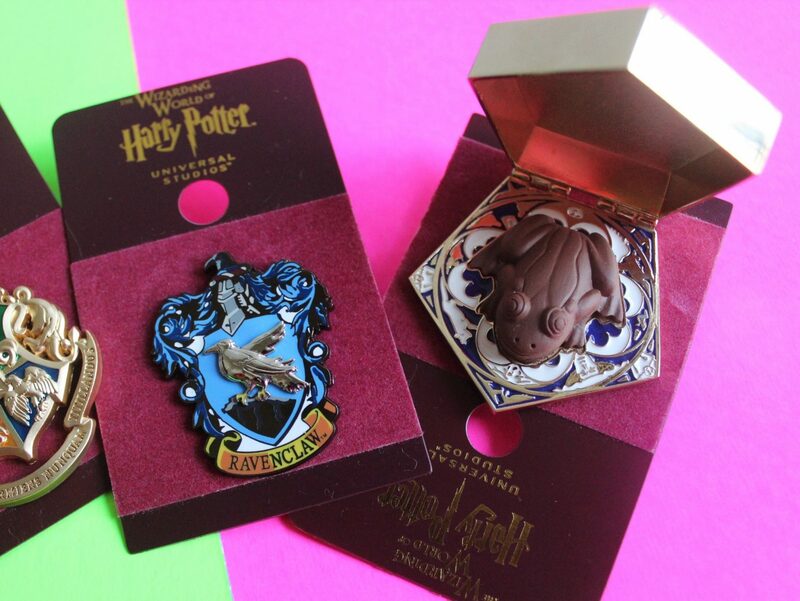 The Chocolate Frog pin is so awesome because it opens up to reveal an actual chocolate frog AND the pin smells like chocolate! I am OBSESSED with pillows. No really, at any given time I have a MINIMUM of nine pillows on my bed! 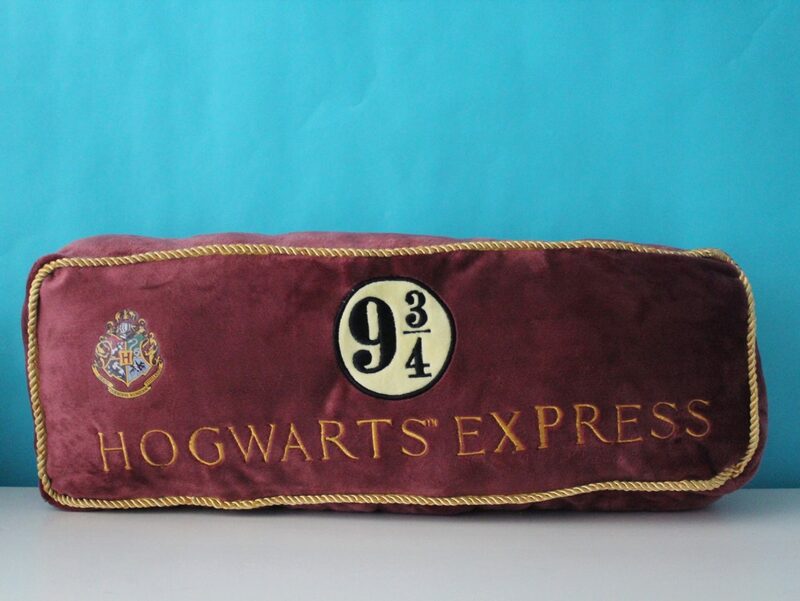 I love this Hogwarts Express pillow so much. In case you couldn’t tell from all my past Disney Hauls, I’m not only obsessed with pillows but I’m obsessed with plushies! I don’t know what it is but I LOVE them. 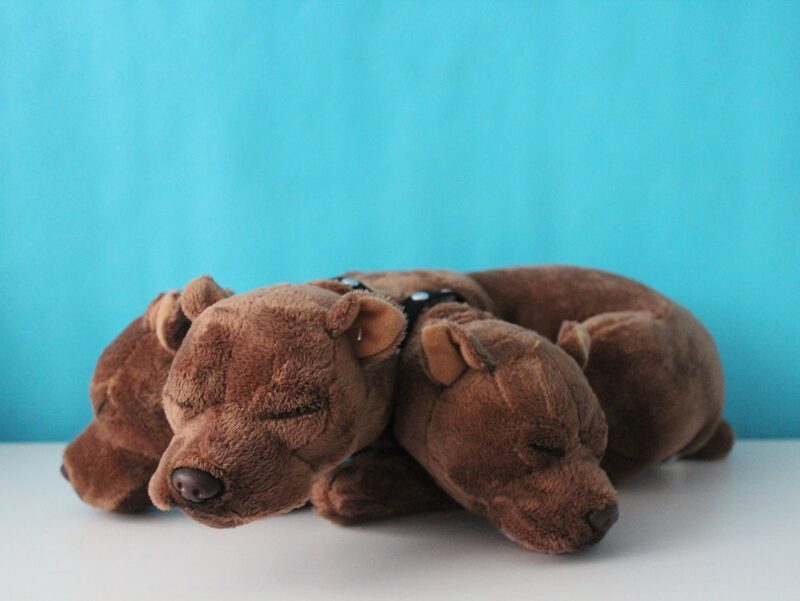 I’m 24 years old and I’m not afraid to say that I still LOVE and COLLECT plushies! 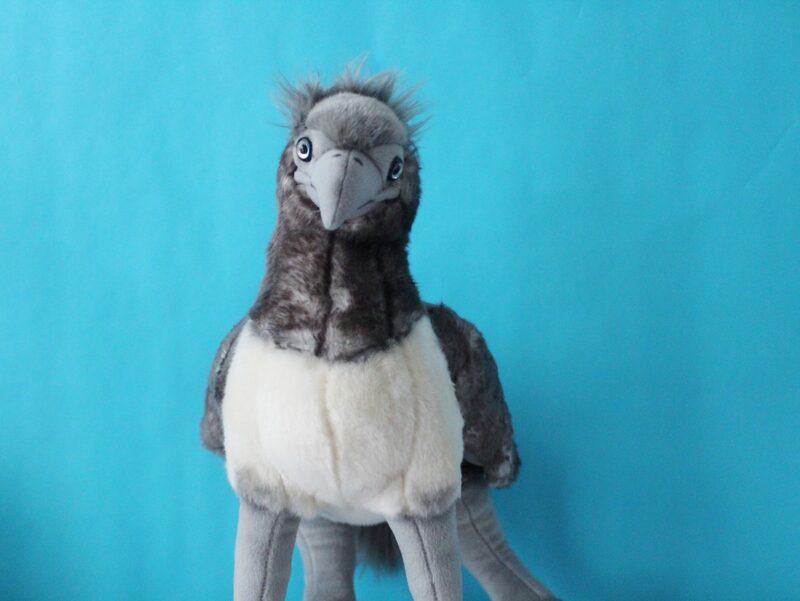 I picked up three plushies from the Wizarding World of Harry Potter: Fluffy, Buckbeak (fun fact: Harry Potter and the Prisoner of Azkaban is my FAV Harry Potter book) and Fang. 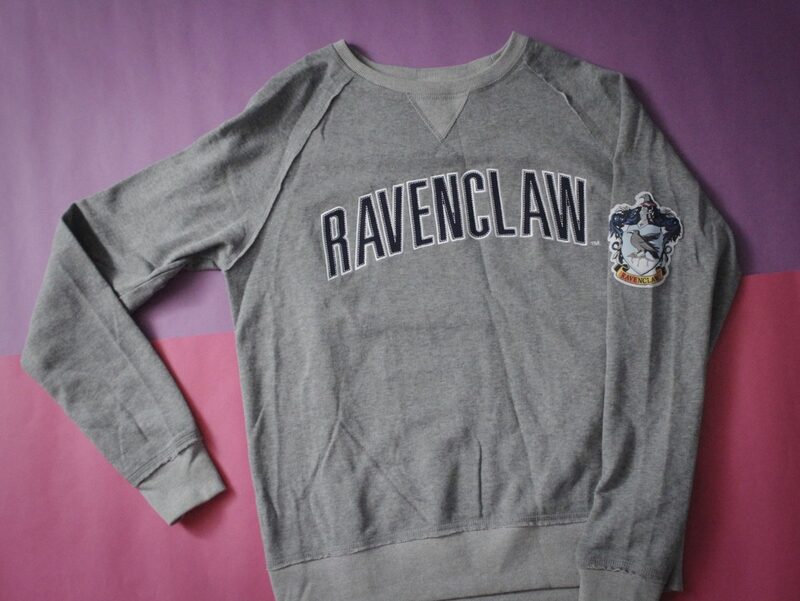 The final thing I got from Universal Orlando Resort was this adorable Ravenclaw pullover! Pullovers are my absolute favorite thing to wear and I’m super happy that fall officially starts next week because that means I can start wearing all my pullovers again (goodbye summer weather!). 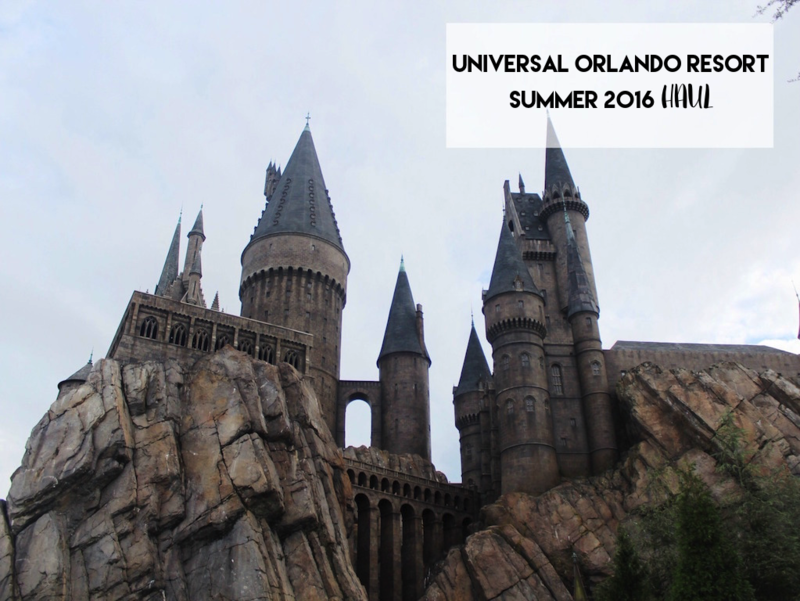 You can check out more Universal Orlando Resort posts HERE!